Very practical and spacious. Economical CDTi engines. Not a bad looker for an estate. Decent ride quality. FlexFold seats are a clever touch. Uninspiring to drive. Interior lacks sophistication. Eclipsed by the Focus Estate in both quality and handling. 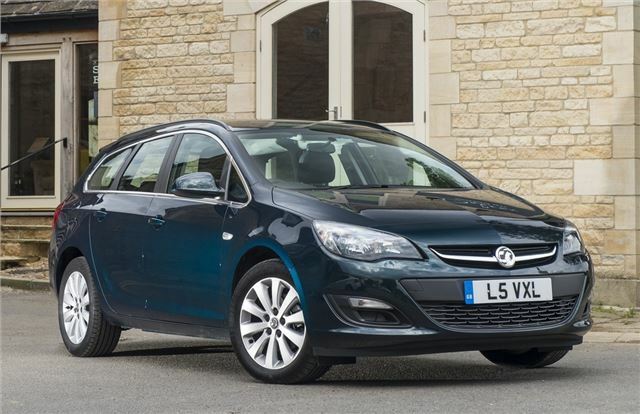 Vauxhall may have dropped the 'estate' description of this Astra in favour of the more flash 'Sports Tourer' name, but whatever you want to call it, this is undoubtedly the practical load carrier version of the impressive Astra. 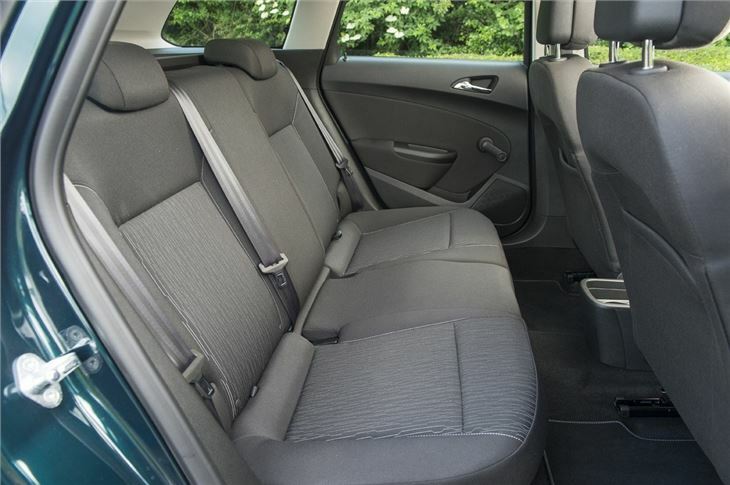 It's well styled for a smaller estate and has to be if it's to sway people away from buying its most obvious competitior - the excellent Ford Focus Estate. 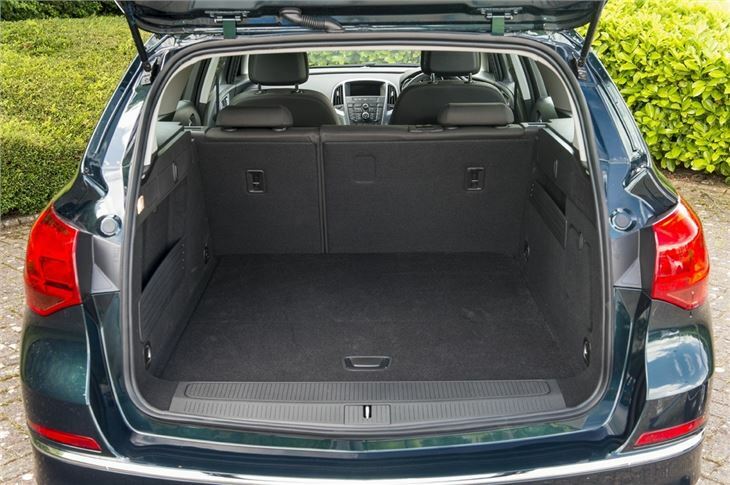 It has a usefully large boot that can accommodate up to 500 litres of luggage (and anything else you want to throw at it) which is more than similar size estates such as the Ford Focus and Renault Megane Sports Tourer. 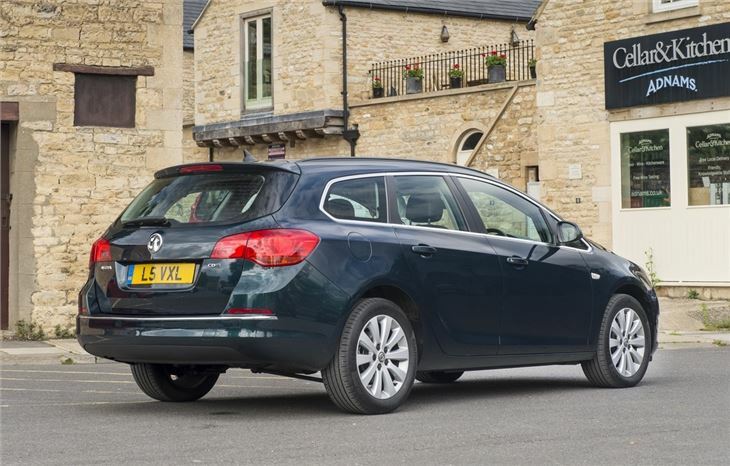 Folding the rear seats down - which is easy thanks to handles inside the boot - and flipping up the rear seat cushions creates a flat load floor and it's genuinely surprising just how much stuff you can get in the Astra Sports Tourer. This is one practical load lugger. It's decent on the road and very comfortable with an impressively forgiving ride which smooths out rough and uneven road surfaces. It's not as impressive in corners as the steering feels very artificial and lacks weight, but it still grips well and is reassuring enough. 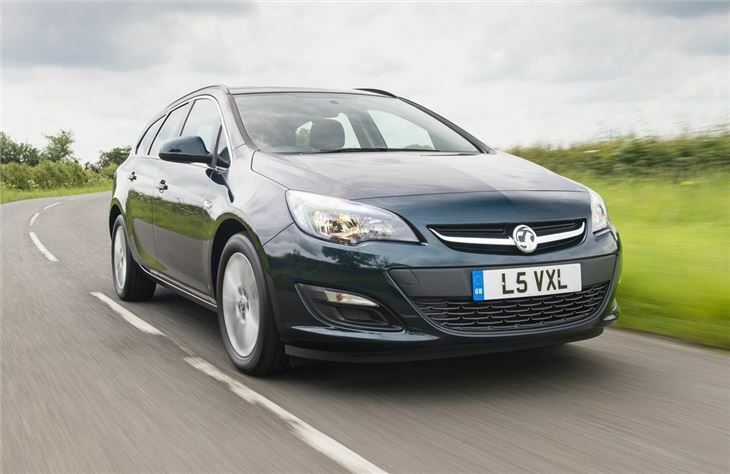 However, drive it back to back with a Focus Estate and you'll find the Vauxhall lags behind the Ford in terms of handling and poise. The cabin design neat but it's somewhat lacking in quality and finesse. Some of the plastics feel a little hard, the buttons on the central console aren't that pleasant to use and the gear change is springy. 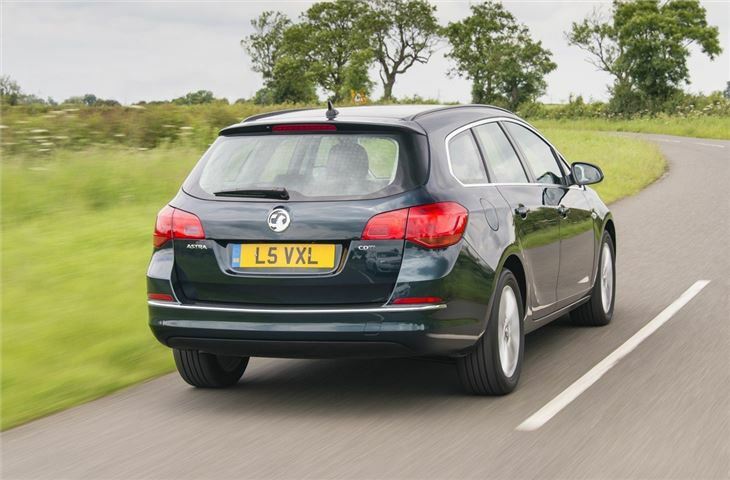 As a result, while it does very little wrong, it's not an especially enjoyable car to drive. 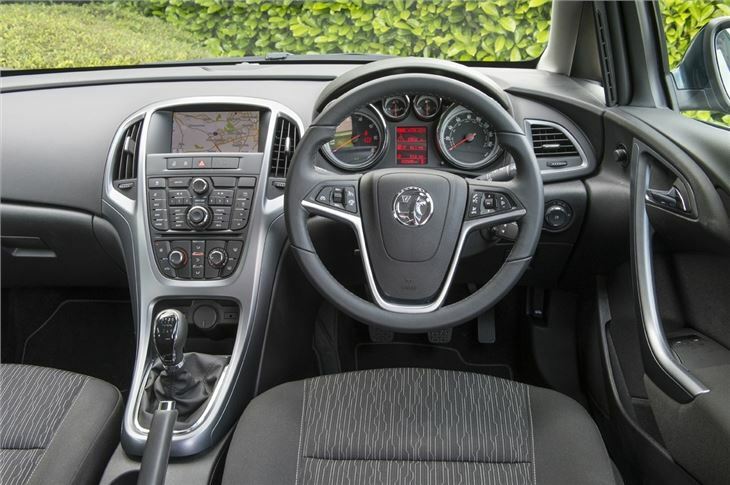 That said, it comes with some very efficient engines including the 1.3 CDTi ecoFLEX that averages a claimed 68.9mpg. Econemy of a small car with that extra boost when needed. Gearbox Failure after less than a year!